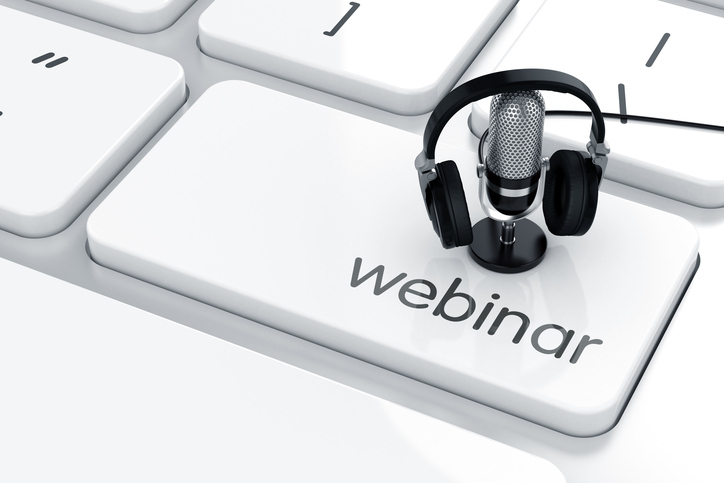 Webinars are consistently ranked as one of the most effective selling tools. They are often overlooked by small business owners who fear public speaking or who believe the technology is expensive and complicated. In this session, you’ll learn a simple, proven method of effectively using automated, or pre-recorded, webinars to build your business, your prospect list and even your revenue. Kathy Ver Eecke of DoneByLunch.com helps businesses sell more stuff. Whether working with global brands like the Coca-Cola Company, Disney Consumer Products and KFC, or with the solopreneur next door, she believes marketing should be hassle-free, automated when possible, and a profit center for the business.